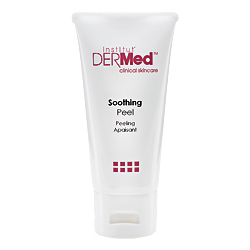 Resurface your skin at home with the Institut’ DERMed Soothing Peelformulated with gentle, rejuvenating Papaya Enzymes and L-Lactic Acid to exfoliate sensitive skin for a normal comfortable complexion. 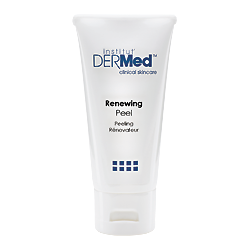 Resurface your skin at home with the Institut’ DERMed Renewing Peelformulated with age defying L-Lactic Acid and L-Retinol, this potent peel dramatically rejuvenates your skin by removing damaged dead skin cells and smoothing fine lines and wrinkles for a refined, youthful complexion. 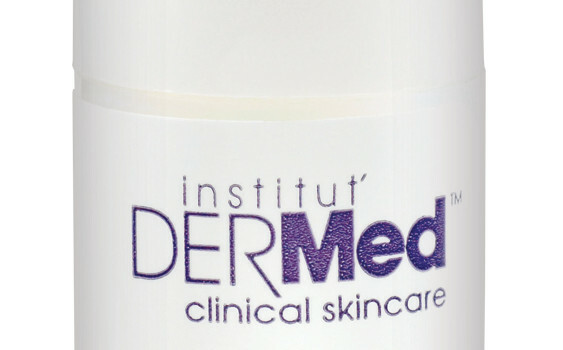 Redefine your eye contour with the Institut’ DERMed Enhancing Eye Cream Complex formulated with Matrixyl 3000®, Eyeliss® and Haloxyl® to visibly diminish the appearance of wrinkles, puffiness and dark circles around the delicate eye area. Restore youthful volume to your lip area with the Institut’ DERMedEnhancing Hydra Lip Serum formulated with Shea Butter and Oligopeptides to moisturize, soften and plump your lips day and night. 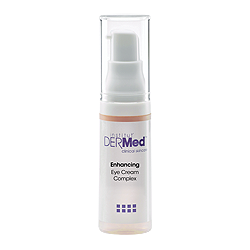 Redefine your eye area with the Institut’ DERMed Enhancing Eye Serumformulated with Rice Bran Oil and Corn Silk Extract to repair deep wrinkles and prevent future signs of aging for visibly smoother, more brilliant eyes. 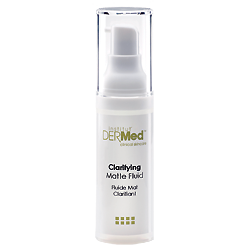 Protect your skin from dehydration with the Institut’ DERMed Clarifying Moisturizer formulated with plant derived Squalene Oil and Tea Tree Oil to restore the skin’s ideal moisture balance and detoxify pores for a clean, clear complexion. 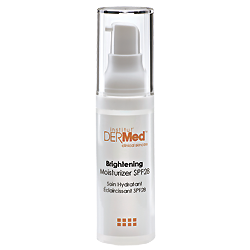 Defend your skin from the sun’s harmful UV rays with the Institut’ DERMedBrightening Moisturizer SPF28. 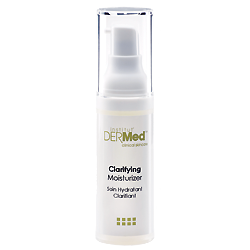 This hydrator provides a broad spectrum UVA and UVB protection to prevent discoloration and premature aging for a healthy, vibrant complexion. 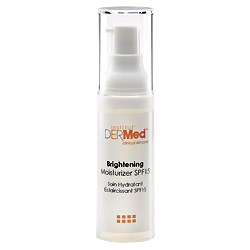 Even your skin tone with the Institut’ DERMed Brightening Moisturizer SPF15 formulated with Sodium PCA, Octinoxate and Oxybenzone to hydrate and provide a broad spectrum (UVA/UVB) sun protection preventing premature aging for a healthy, vibrant complexion.